Details on how to obtain Caste, Income, Residence (Domicile), Birth and Death Certificate etc. 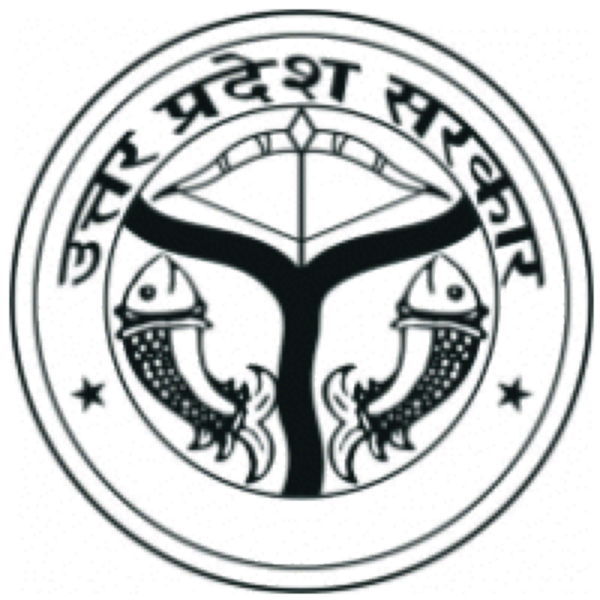 are provided by the Government of Uttar Pradesh. Downloadable forms for various certificate services and registration of the users.